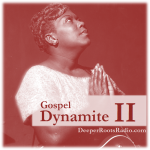 In the second of two parts, we celebrate the very best in gospel sounds…songs and spirituals that are embedded in our culture. This week…”This Little Light Of Mine”, “How I Got Over”, “This Train”, “This Train”, and many more. We’ll play the sacred versions alongside the celebratory secular ones with performers like Sam Cooke, Curtis Mayfield, The Fisk Jubilee Singers, The Swan Silvertones, and Louis Armstrong. 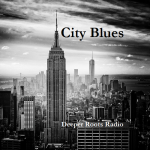 Tune in for two hours of rousing gospel in another two hour Americana roots journey on Sonoma County community radio. 5 Abyssinian Baptist Radio Choir Said I Wasn't Gonna Tell Nobody, Pts. 1&2 Columbia Records' 125th Anniv. 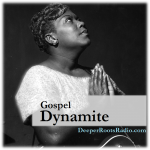 It’s a two part celebration of the very best in gospel sounds…songs and spirituals that are embedded in our culture. There just was not enough time to capture the great songs like “I’ll Fly Away”, “This Train”, “Please In The Valley”, “Down By The Riverside”, and so many others in just a single episode…so we broke it into two parts which is still barely enough. 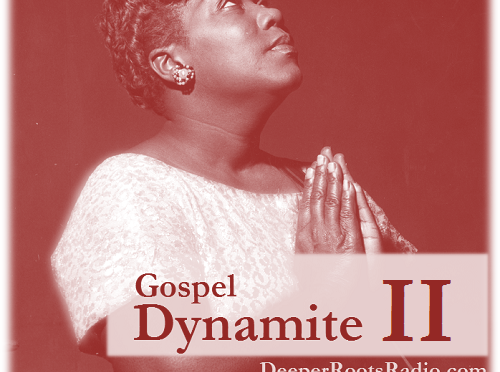 We’ll play the influential sacred versions alongside the celebratory secular ones with performers like Chet Atkins, Mahalia Jackson, Elvis Presley, and the CBS Trumpeteers. 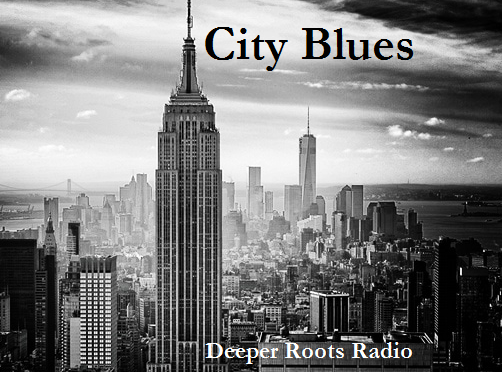 Tune in for two hours of rousing gospel in another two hour Americana roots journey on Sonoma County community radio. 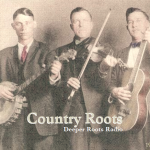 Deeper Roots revisits the deeper roots…focusing on old-timey sounds of some of the great performers playing the classic standards. Country music roots go back into the European melodies and folk tunes and their instruments called to a celebration of the Diasporas. 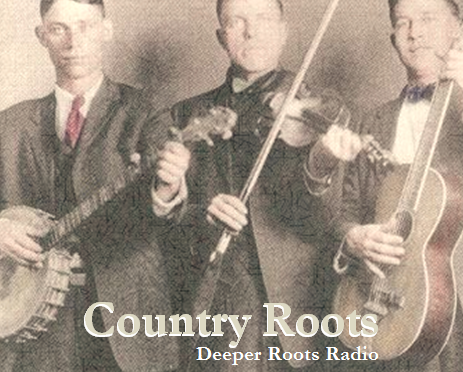 This week: Gid Tanner, Vernon Dalhart, Al Hopkins, Jimmie Rodgers, Bradley Kincaid, Charlie Poole, and many others provide us a glimpse at where it all began. Join us for another roots-infused evening here in Sonoma County.